In the comments, please let me know what you imagine this is (either literally, figuratively, individual components, or all of the above). Thanks! 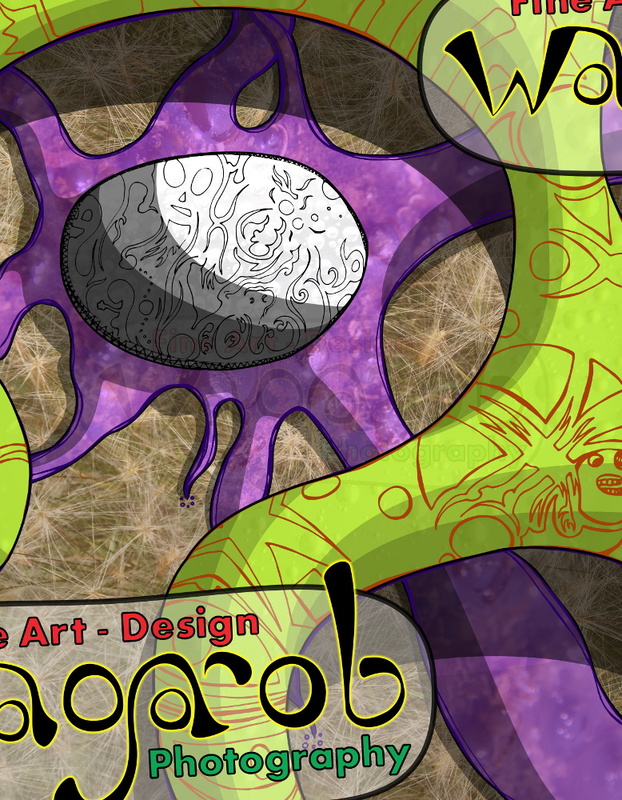 This entry was posted in Art and tagged art, biological, bubbles, Burkina Faso, cell, drawing, live, Macro, peulh, what is it?. Bookmark the permalink.